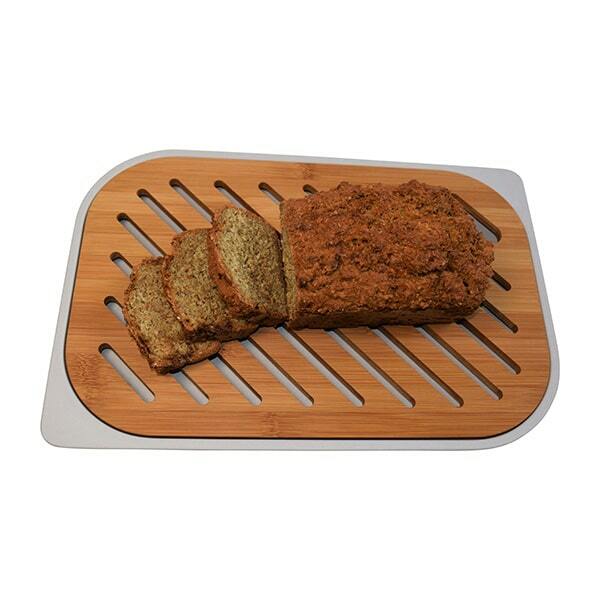 The Crumb Catcher Cutting Board is a beautiful board and is very handy when it comes to cutting breads. 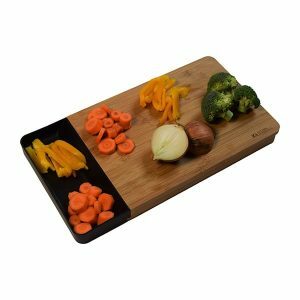 It is also mess free when preparing kid’s breakfast and packed lunches and even can be used as a drip tray for those amazing Sunday roasts. The easy grip chopping board can also be used as a serving board. 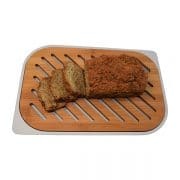 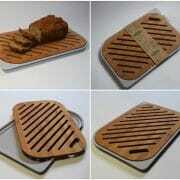 The Crumb Catcher Cutting Board is a beautiful wooden board and is very handy when it comes to cutting breads. It is also mess free when preparing your children’s breakfast and packed lunches and even can be used as a drip tray for those amazing Sunday roast. 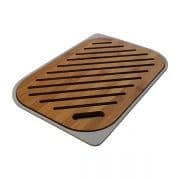 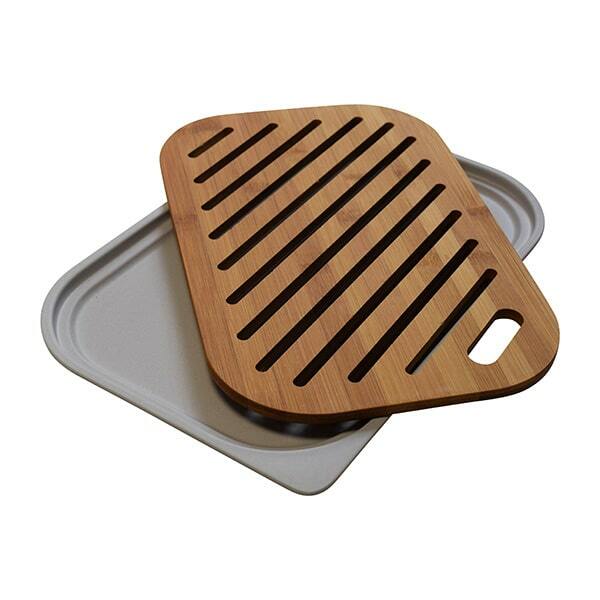 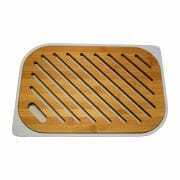 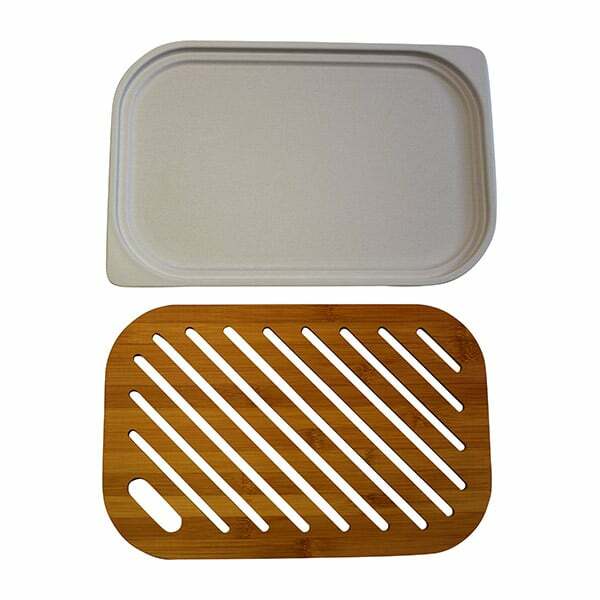 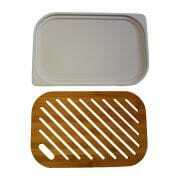 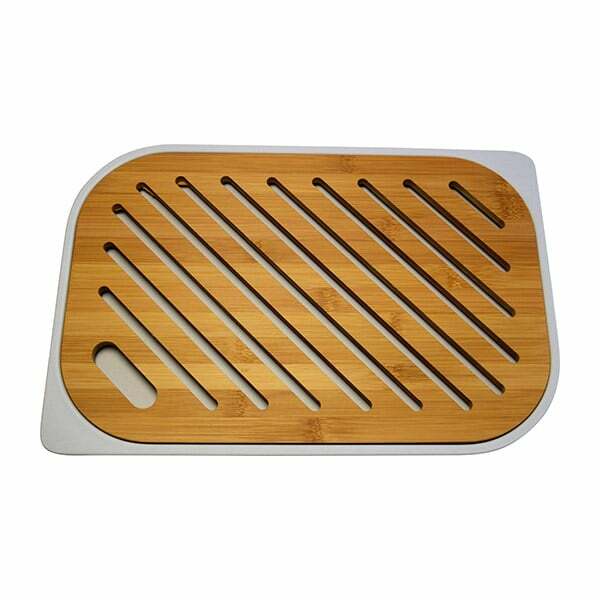 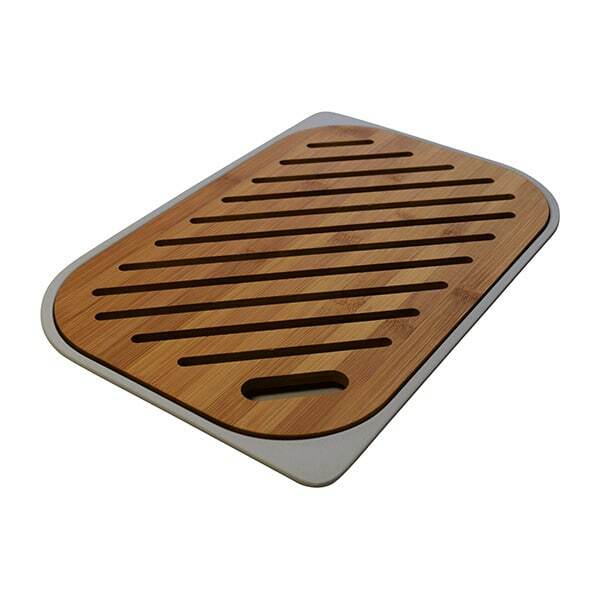 The easy grip bamboo chopping board can also be used as a serving board. 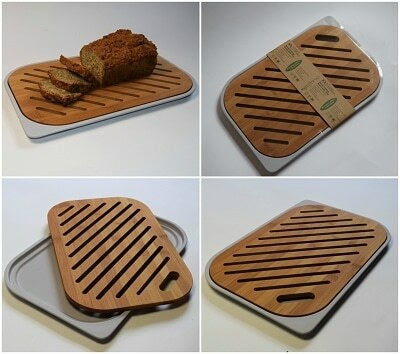 This is an essential country kitchen accessory. 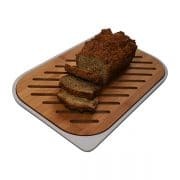 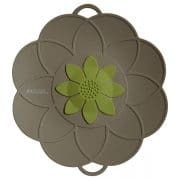 I bought this crumb catcher recently for myself and my sister and we both love it, it’s great as it keeps my kitchen crumb free. 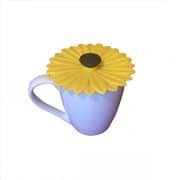 Delivery was super quick too!